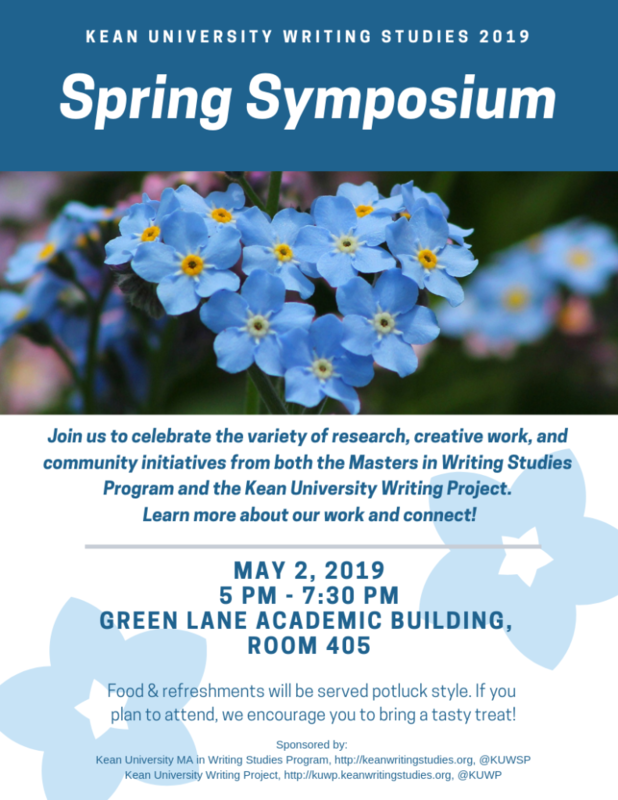 Spring has sprung, and we need to plan the Spring Symposium event! -Date? -Venue? -Invitees? -Food? -Presentation plan? 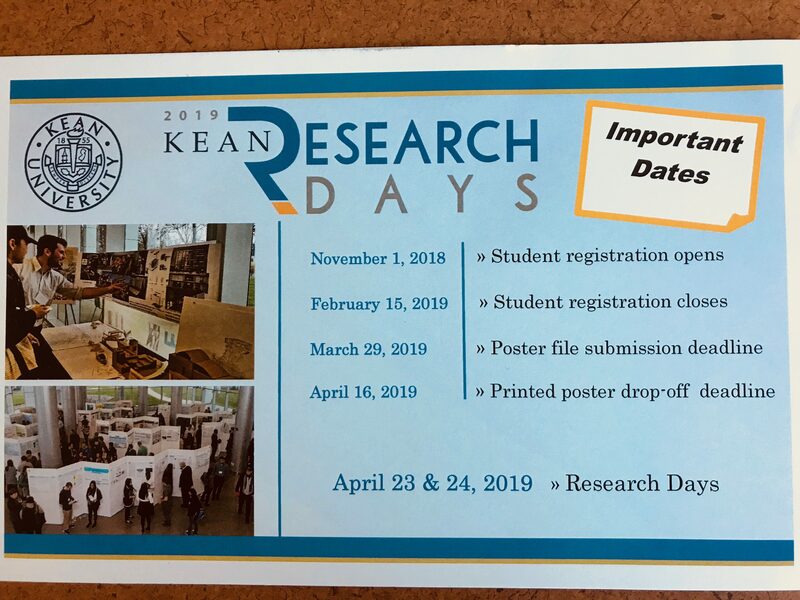 Is this an overlap-opportunity with the “Research Days” schedule? Can we dovetail these two events into one MA in Writing Studies party? Kelli & Justin – you are now in the homestretch phase, and when we connect we will take an overview look at your overall thesis undertaking and start to discuss how you will present the final project (media forms)? Vee – you are now entering “implementation” phase, and we will map out a plan for that. I recommend that each of you create a Creative Commons license when designing any web presence (website) to feature your final thesis work. 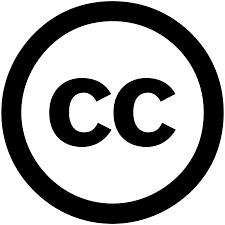 A Creative Commons (CC) license is one of several public copyright licenses that enable the free distribution of an otherwise copyrighted “work”. A CC license is used when an author wants to give other people the right to share, use, and build upon a work that he or she (that author) has created. CC provides an author flexibility (for example, he or she might choose to allow only non-commercial uses of a given work) and protects the people who use or redistribute an author’s work from concerns of copyright infringement as long as they abide by the conditions that are specified in the license by which the author distributes the work. Work licensed under a Creative Commons license is governed by applicable copyright law. This allows Creative Commons licenses to be applied to all work falling under copyright, including books, plays, movies, music, articles, photographs, blogs, and websites. 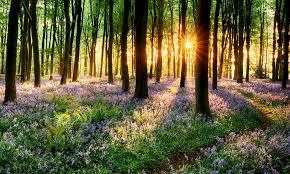 In order to create a Creative Commons license, click here. If you haven’t already, please send me your thesis blog url and be sure to post about how it is going thus far. I will be syndicating your blogs in to this site shortly. Some of you are just starting the process of discovery and invention for this thesis project. And some of you are well on your way, and have various elements “in the can.” At this stage, you can all take a look at the “Early MA Proposal” document shared on this site. 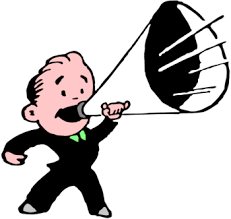 I will speak with each of you individually about your project ideas, and that should serve as the basis for the formal articulation of your project. If you are well down the road with the project, this will be a good “check back in” kind of exercise to think about where you started and where you are going. For some of you, this will be the motivation to get some early ideas down more formally. Please follow the guidelines posted in the Early MA Thesis Proposal Document in order to get the most out of this exercise. 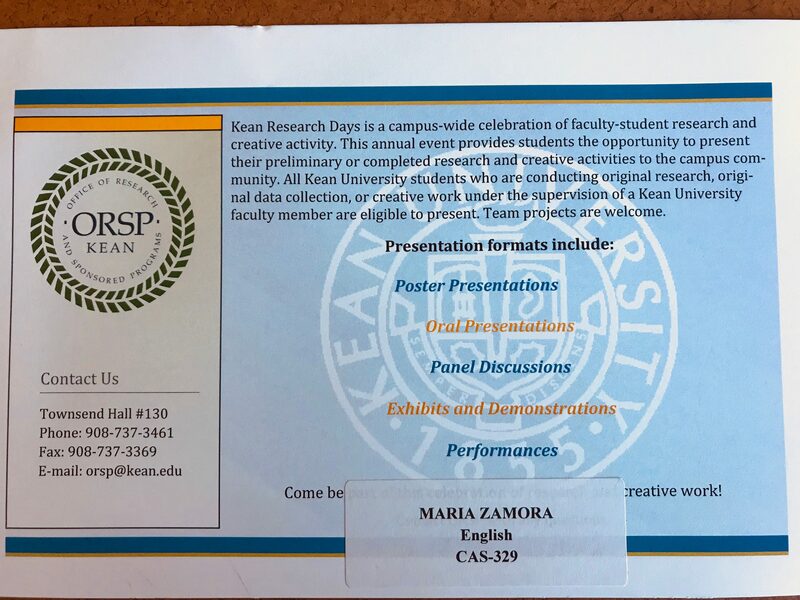 Thesis proposal documents should be sent to Dr. Zamora and fellow MA thesis colleagues by Feb. 14th. When we meet that night, we will conduct an informal peer review. We will consider each of your proposals (in whatever state it is in at the time). Since you are at various stages in this process, this will be a good time to touch base with all three projects and learn from each other as each project takes shape or (shapes up with more nuance and specificity) in a unique way. Each of you can learn something from considering each other’s proposal approach, no matter how “early” or “late” in the process your proposal might be. 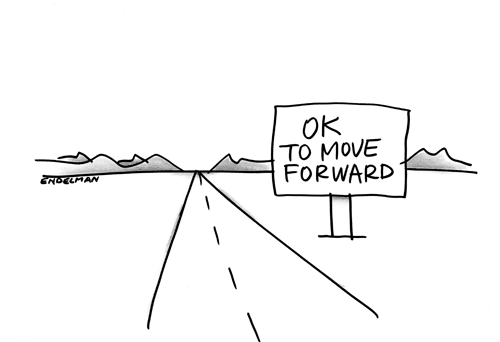 You are well on your way…. You are on your way now. We have all gained some momentum in our one-on-one conferences for the past few weeks. 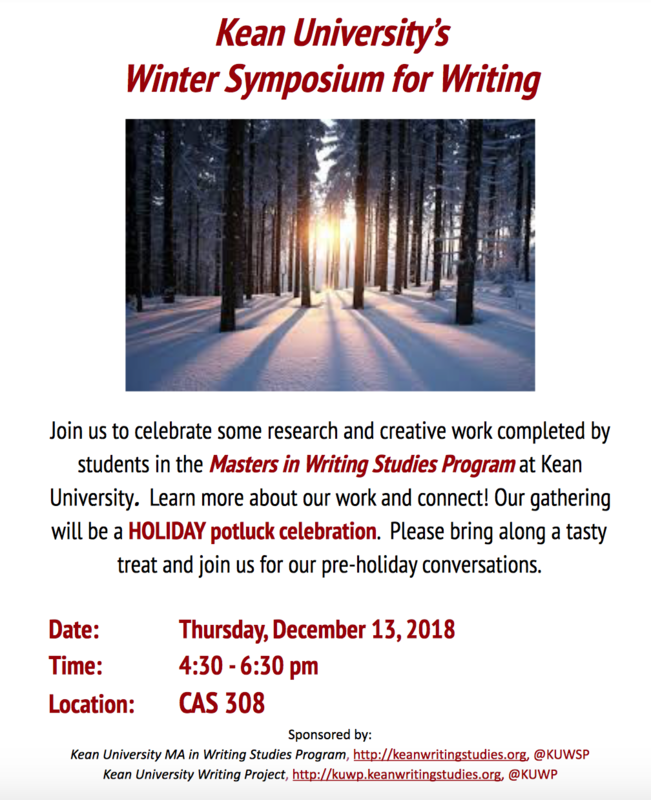 Each of you has an individualized plan for the semester – some of you are in the editorial and proofreading phase, some of you are in the discovery and invention phase, and some of you are in the writing/implementation phase. These conferencing moments will be key to your continued progress. With that support in place, what is most crucial is your own dedication to your work in a steady committed fashion. Map out your own timeline, and schedule your “thesis work” time into your weekly schedule. Each of your reflection blogs has been a pleasure to read – remember they serve as an important record of your process throughout and can also be a component of your final thesis submission (sort of like a process-oriented appendix). For my new thesis students, keep in mind the benchmarks to complete this semester: -Early Proposal, -Lit Review, -Methodology. Please remember that the writing and research process for a project like this is inherently more intuitive and unscripted than the mere adherence to such benchmarks, but they are in place (for now) in order to GENERATE the foundation for the work. Here is a link to the peer review protocol. 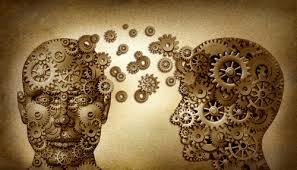 Soon you will have some weekly conference time to conduct a peer review session. I plan to have you all participate in a round-robin peer review session of each other’s work on October 25th. We will make sure to coordinate a swap of key thesis materials to complete this work. In short, you will continue to revise your own work, but take a pause to work together in order to receive the benefit of peer feedback. Remember to please respond as a fellow writer and as a reader, in a spirit of helpfulness and respect. Share observations of what you notice in your colleagues proposal and/or draft work, but also share observations of what you notice occurs inside of you as you read the writer’s text. What questions emerge? What connections do you make as a result of the writer’s inquiry? I believe this approach to feedback will be helpful to each of you. Looking forward to continuing our conference style seminar with each of you. I will share with you the parameters of the peer view session during our earlier meetings this month.